As one of the smallest and most beautiful towns in scenic New Zealand, Wanaka is the perfect destination for your winter holiday. A 2013 winner of Trip Advisor's Traveler's Choice Award, Wanaka will leave you breathless and have you planning your next visit from the moment you arrive. Nestled in amongst the mighty Southern Alps on the shore of a stunning alpine lake, Wanaka somehow manages to be lively whilst still retaining a relaxed atmosphere. With excellent cafes, bars and restaurants, unforgettable walkways and scenery, and activities galore (think sky-diving, mountain-biking and wine tours to name a few), you will find plenty to do both on and off the snow during your time in Wanaka. 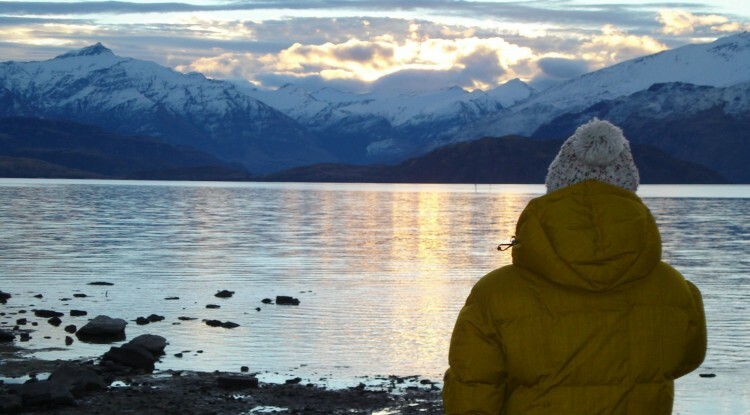 Read on for our pick of things to do, and places to go during your Wanaka stay. Some people say that Red Star burgers are better than Fergburger in Queenstown. This is a big claim but not completely unfounded. The burgers are actually bigger and while the range might not be as big, there is still plenty to choose from. Their fries and aioli sauce are to die for, and the Mofo is a must eat for anyone with a ravenous hunger. A fairly new institution in Wanaka, Francesca's Italian Kitchen has quickly become one of the top places to eat in town. Stunning Italian food at reasonable prices, Francesca's should be one of your top priorities if you like to eat (which we do, and often). Located just behind the Speights Ale House (a great place to stop for a beer) on the main drag, you had better make sure you book in advance. Open for lunch too. If you come to Wanaka with kids (big or small), Puzzling World should be high on your list of things to do. A series of rooms filled with all sorts of fun things ranging from holograms, to illusions used in movies, and a massive 3D maze, Puzzling World is THE place to spend a rest day from the mountains. Wanaka must be one the best places in the world to skydive. With views right across the Southern Alps to Mt Cook - the tallest mountain in New Zealand, and at least a couple of stunning alpine lakes, skydiving in Wanaka will literally take your breath away. The friendly team at Skydive Wanaka will take good care of you and make sure you have all the photos and videos required to prove your bravery! Perhaps not the best way to rest your legs after a few days on the slopes, but definitely worth an hour of your time if you don't mind a bit of hard work, Mt Iron is one of the most accessible tracks in Wanaka. From the carpark, the track will take you up and over Mt Iron which strangely stands alone after the last ice age carved out the rest of the land around it. 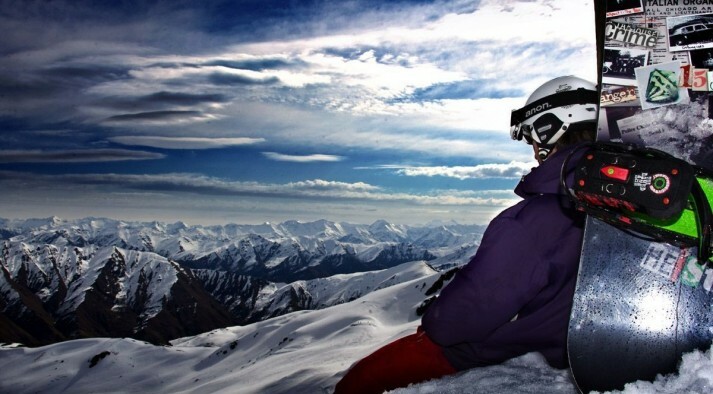 NZ Snow Tours has four perfect locations in the Southern Alps, all of them ideally situated to give you easy access to the best ski areas in New Zealand! NZ Snow Tours has a number of exciting options to choose from, each designed so that you can experience the best snow in the Southern Alps. 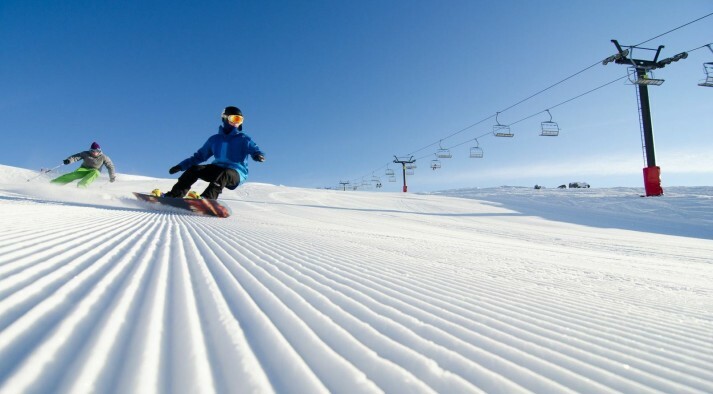 NZ Snow Tours has a team of expertly skilled mountain professionals on hand who will ensure your trip is a safe and enjoyable one.